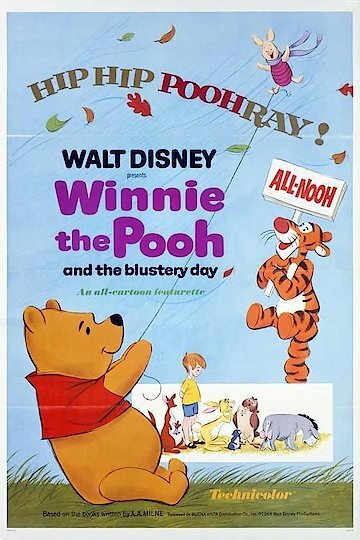 It's a blustery day in the Hundred Acre Wood, where Winnie the Pooh lives with his friends, including Piglet, Rabbit, Owl and others. On this day, the wind is ferocious and the rain is coming down in buckets. It seems that the weather is going to keep getting worse, and it's especially bad for Piglet because he is so tiny. While he has to worry about blowing away or getting swept out into the flood waters, Eeyore is concerned about the fact that his house has blown down. Will all of them be able to get through this day safely?